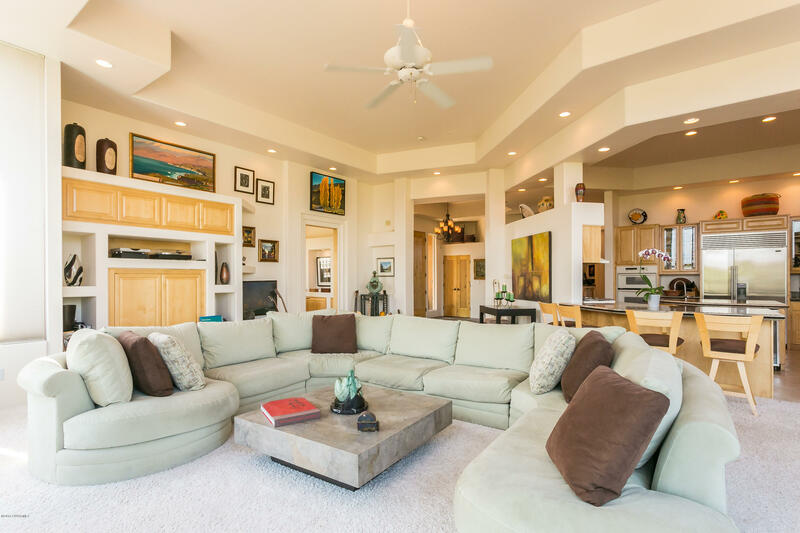 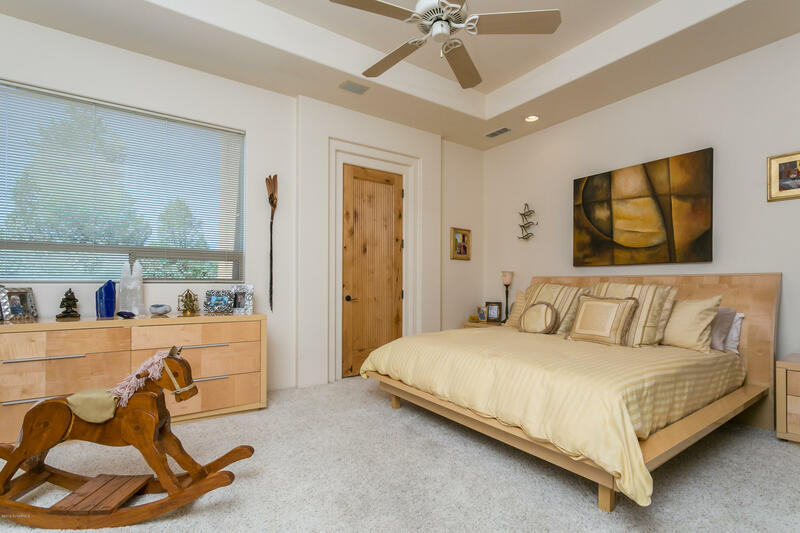 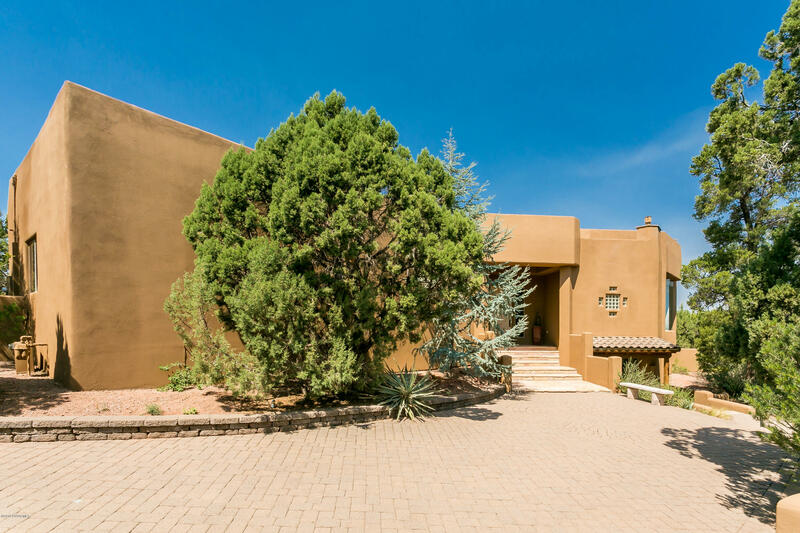 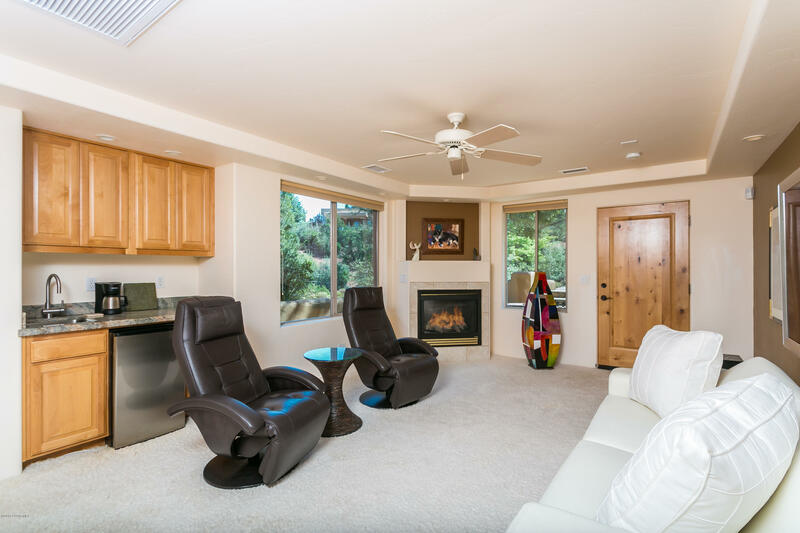 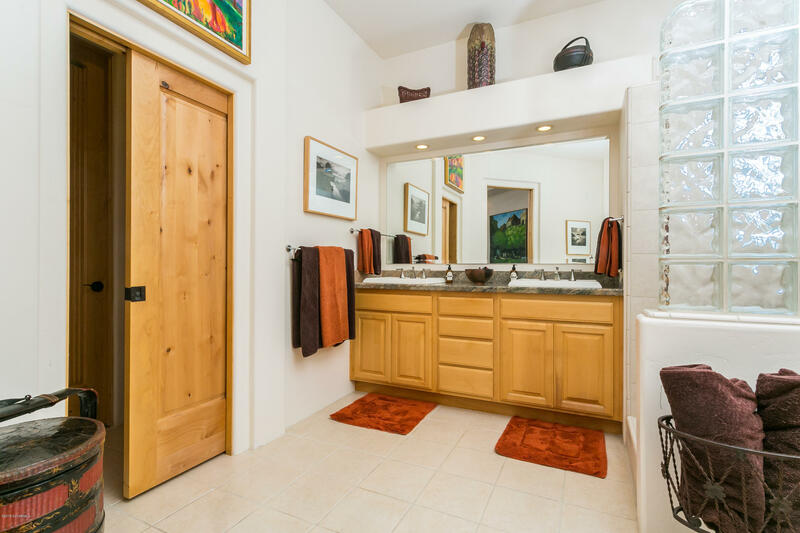 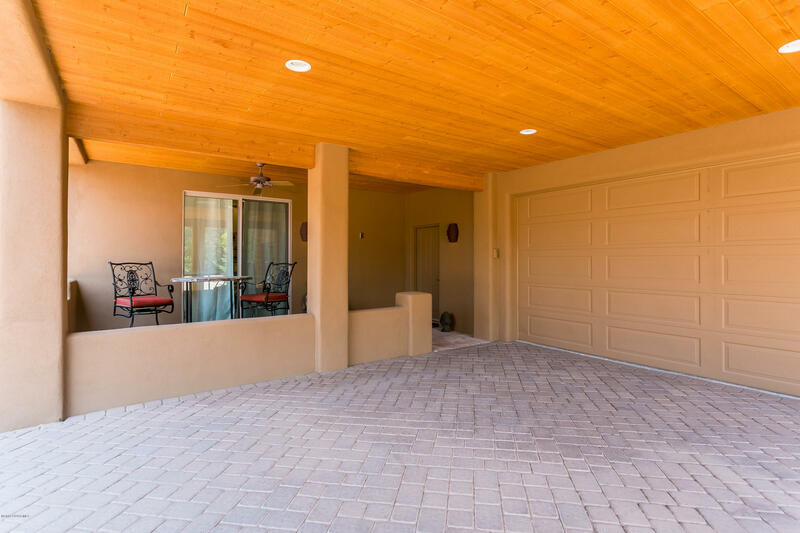 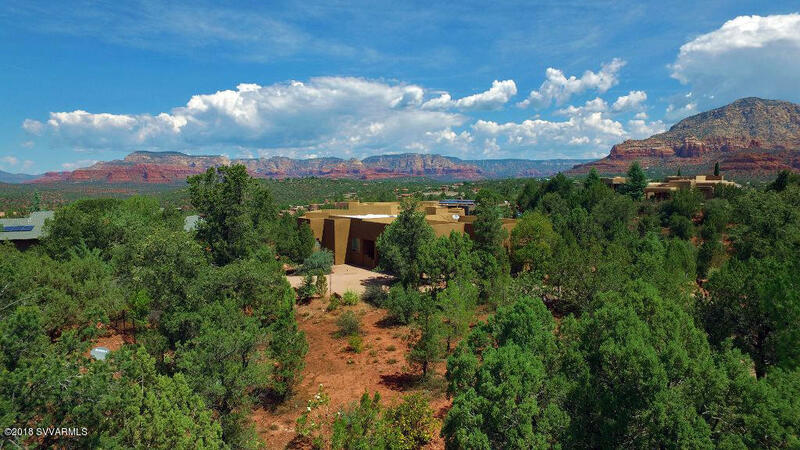 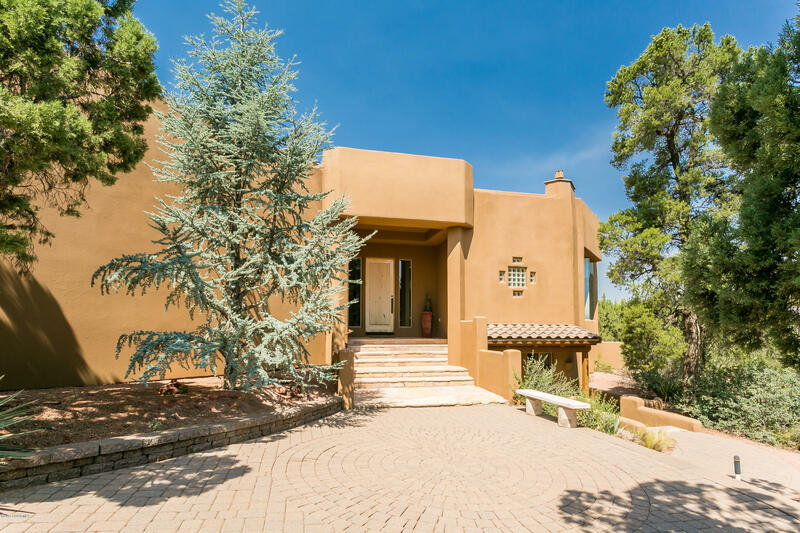 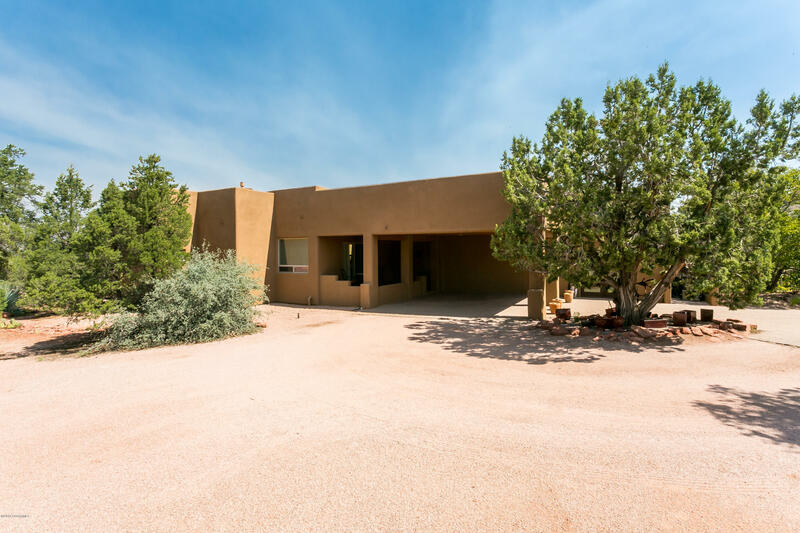 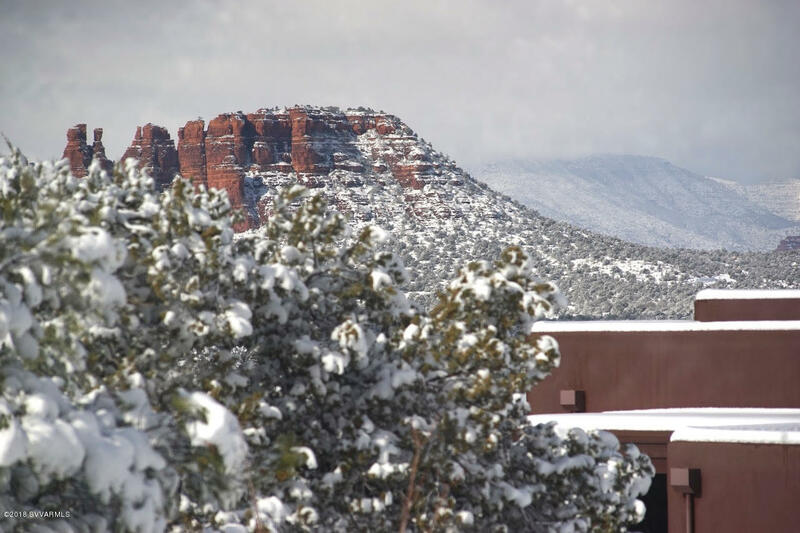 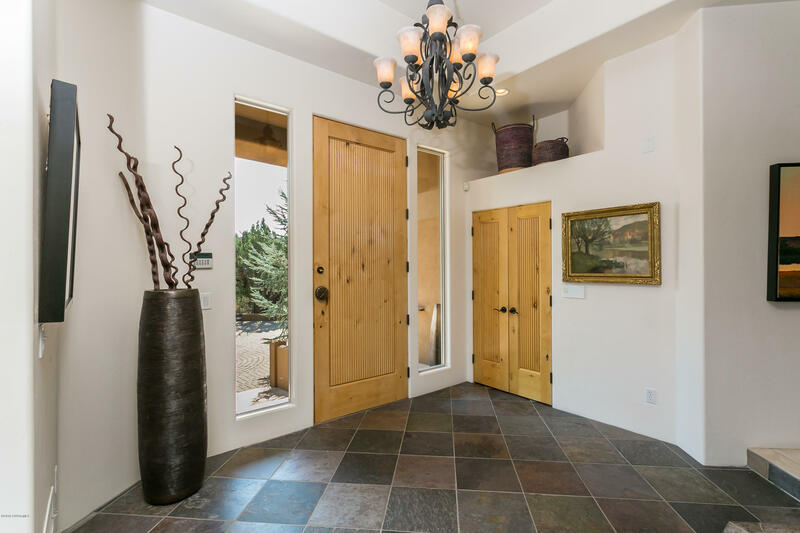 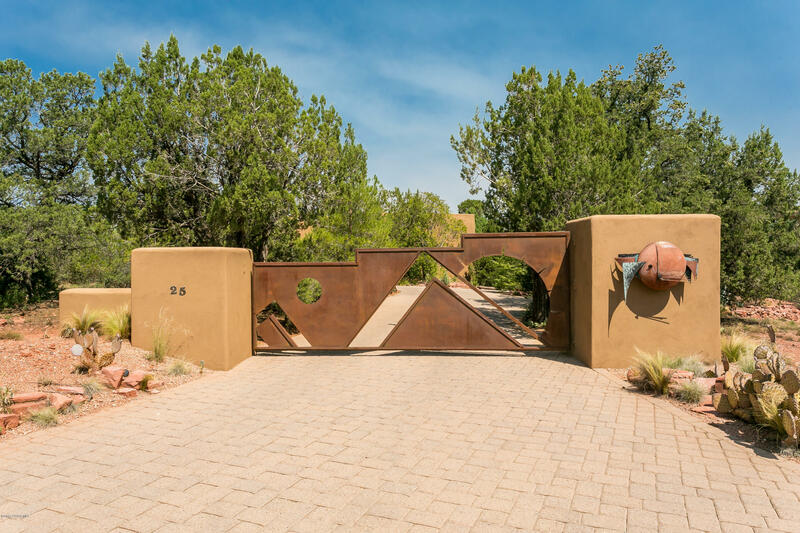 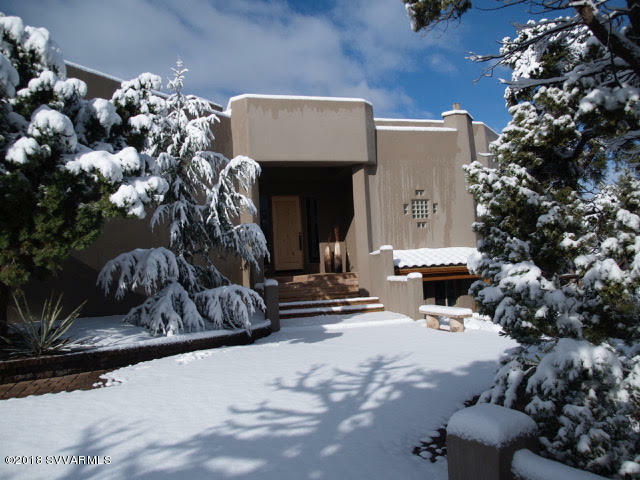 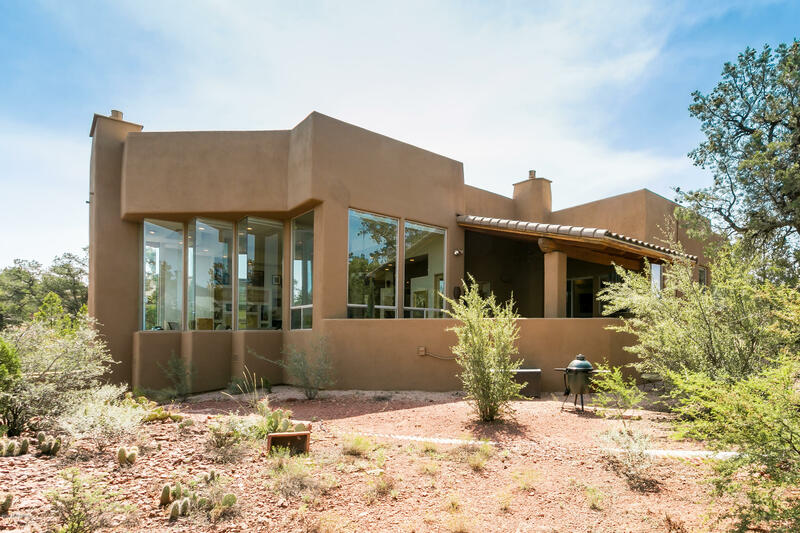 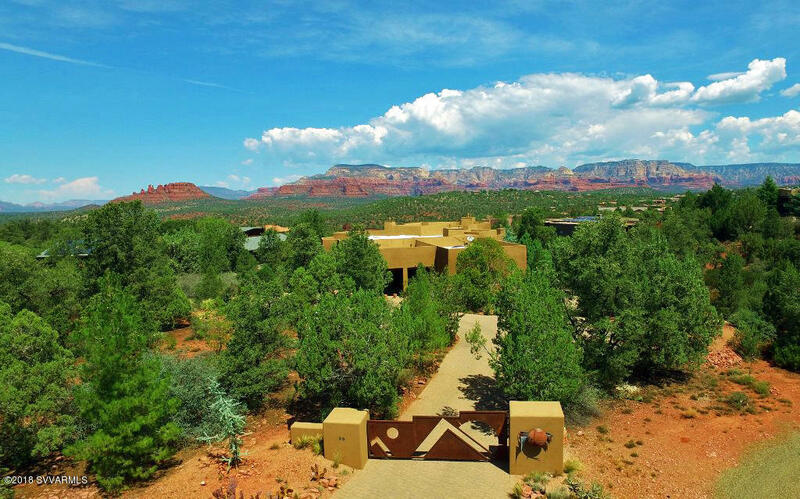 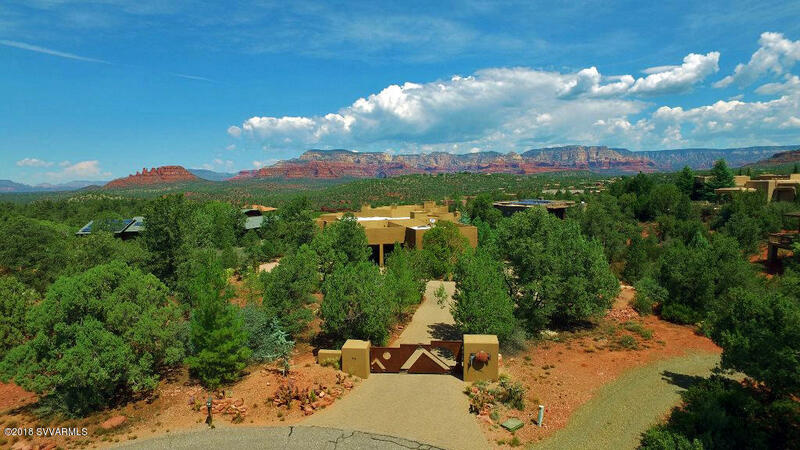 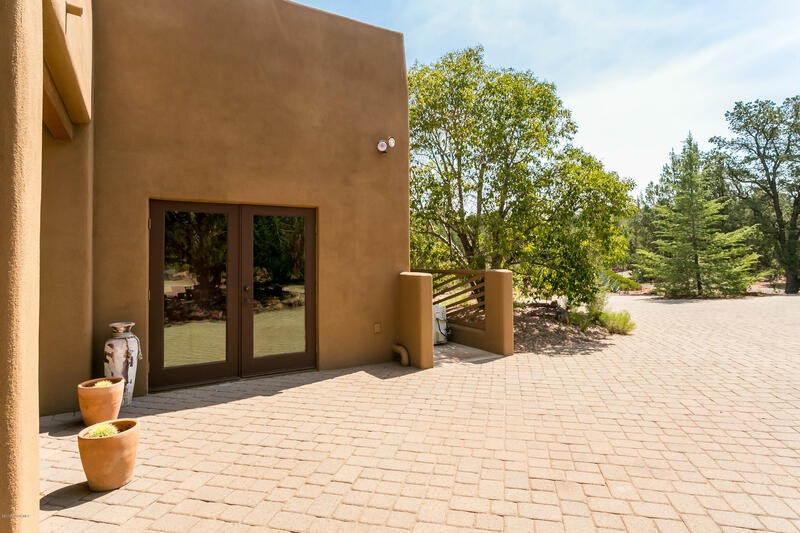 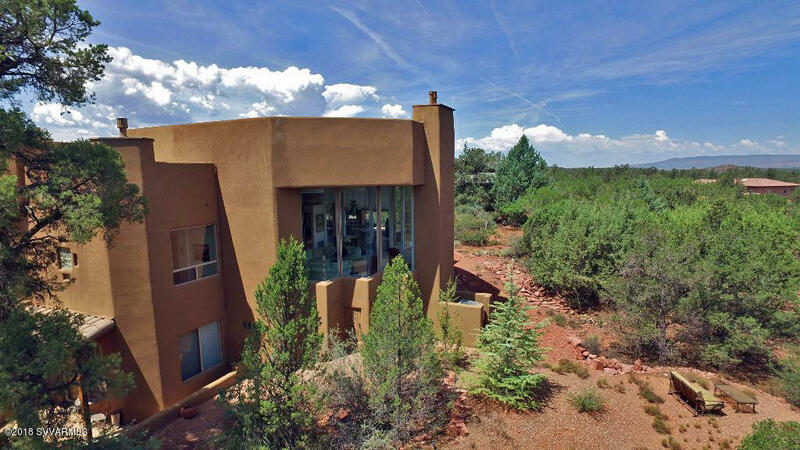 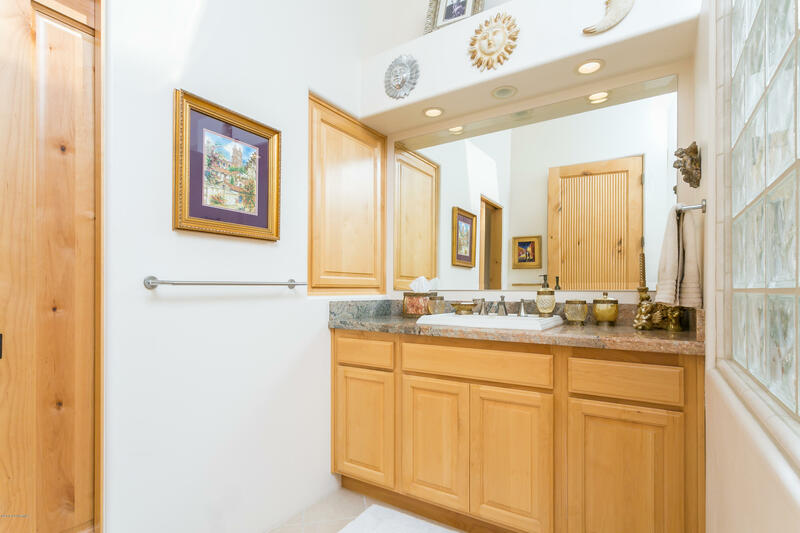 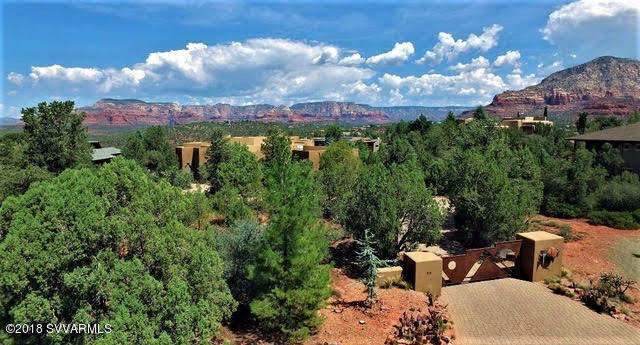 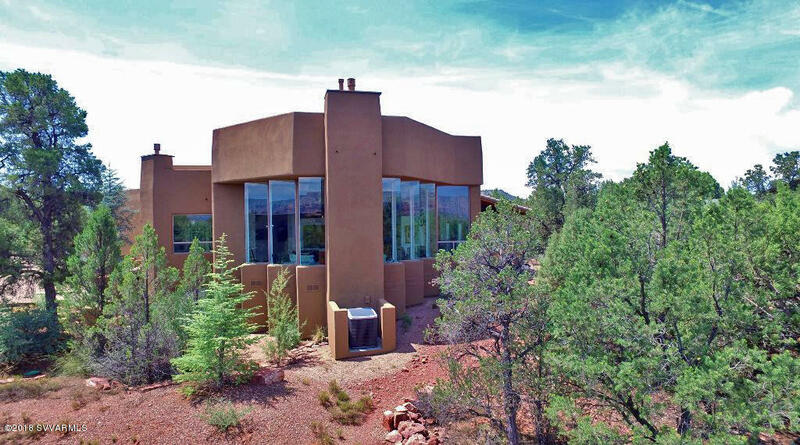 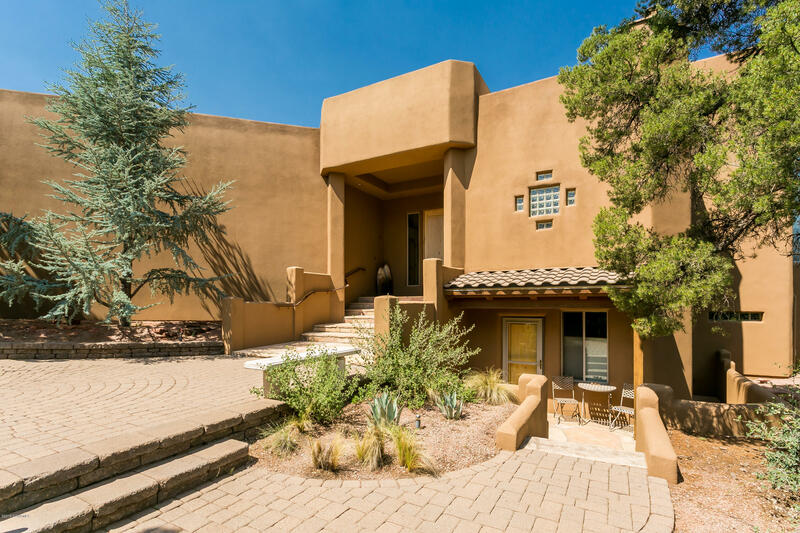 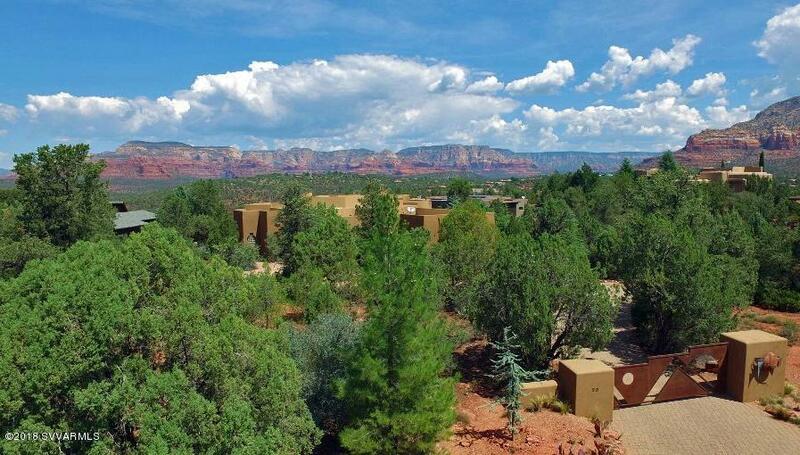 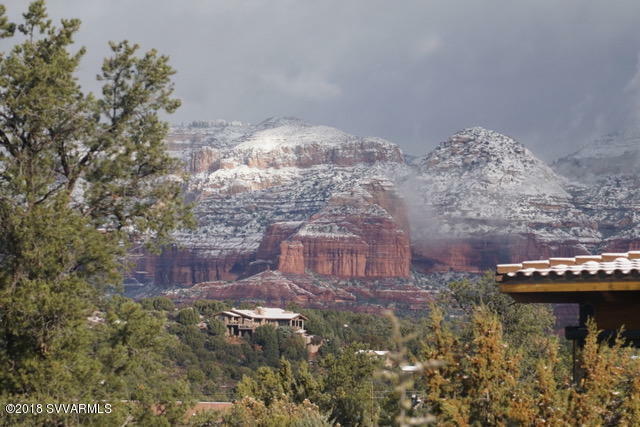 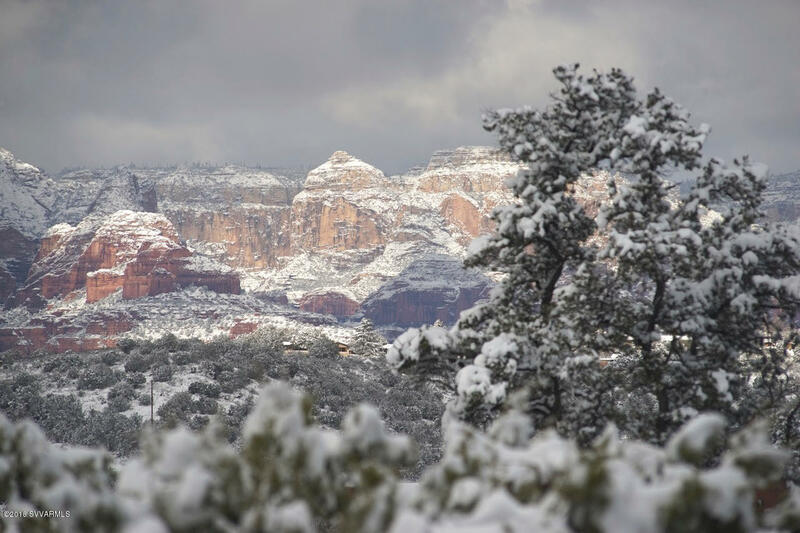 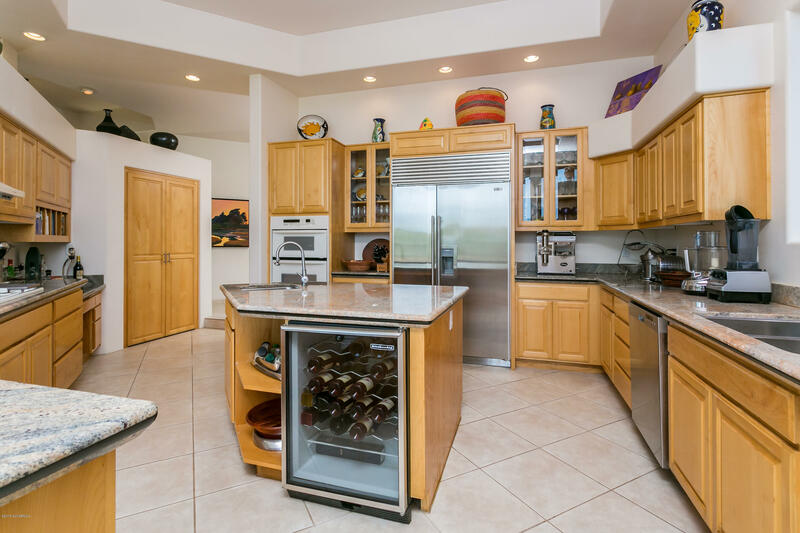 Come savor this gated, architectural masterpiece in a premier West Sedona location. 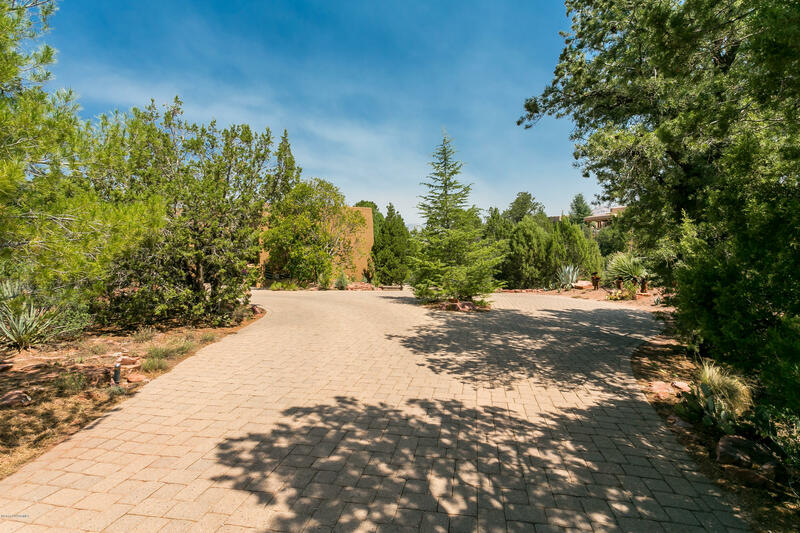 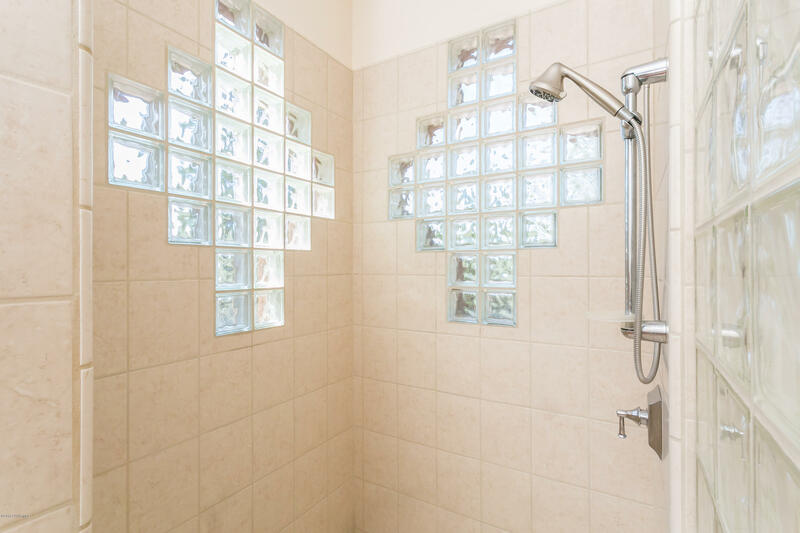 Arcing paver drive leads to a rare and private estate of nearly one acre; nestled on a quiet cul-de-sac. 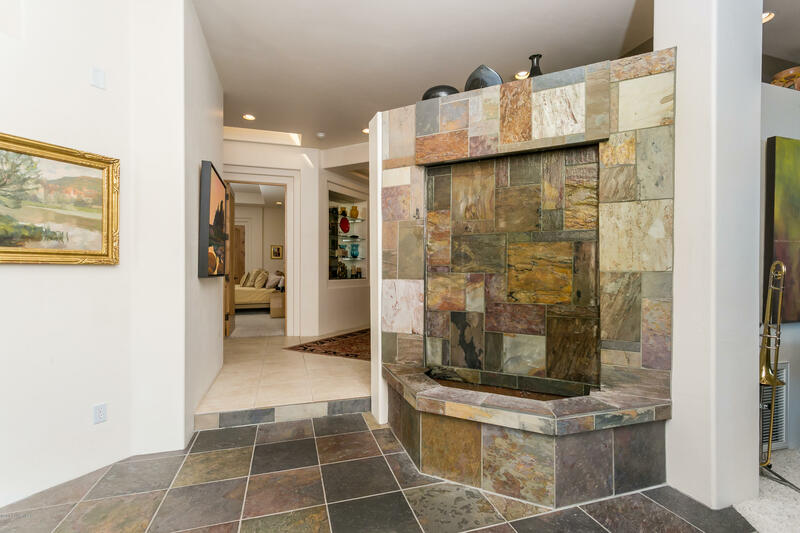 Slate waterfall entry opens to a massive Great Room. 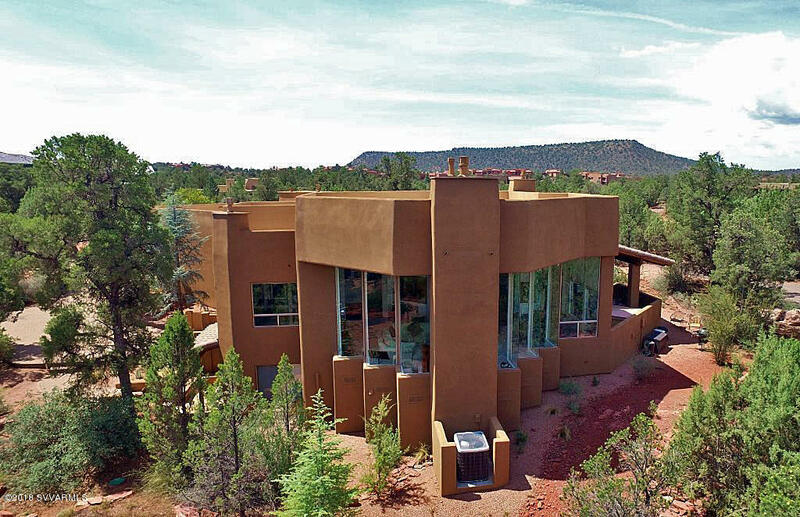 Soaring ceilings frame breathtaking red rock views through dramatically-angled walls of glass. 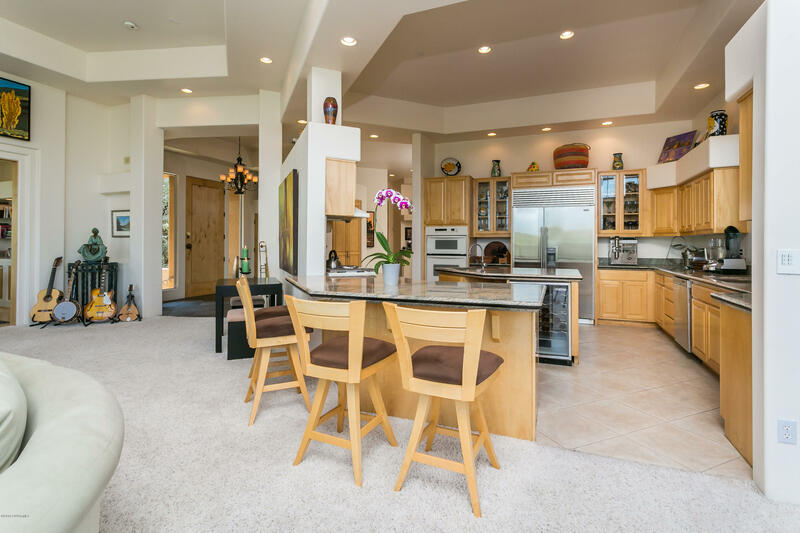 Chef's granite-island kitchen, custom Alderwood doors and cabinets, two luxurious Master Suites and three fireplaces delight you. 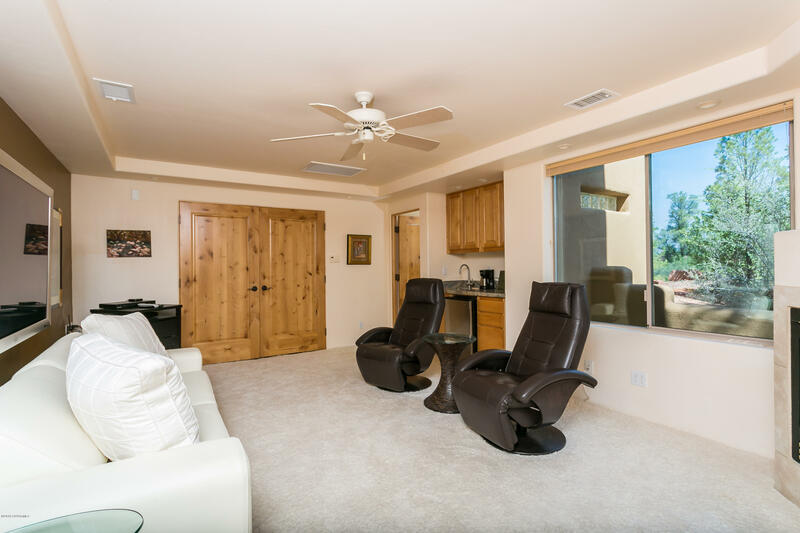 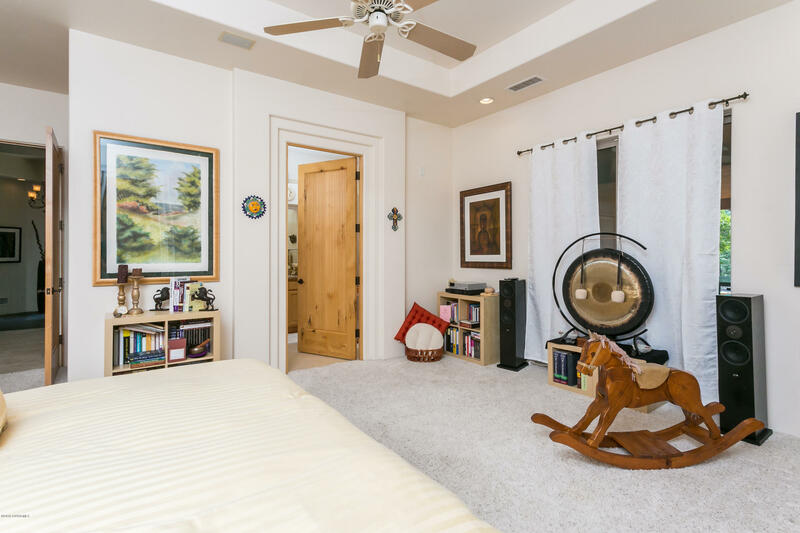 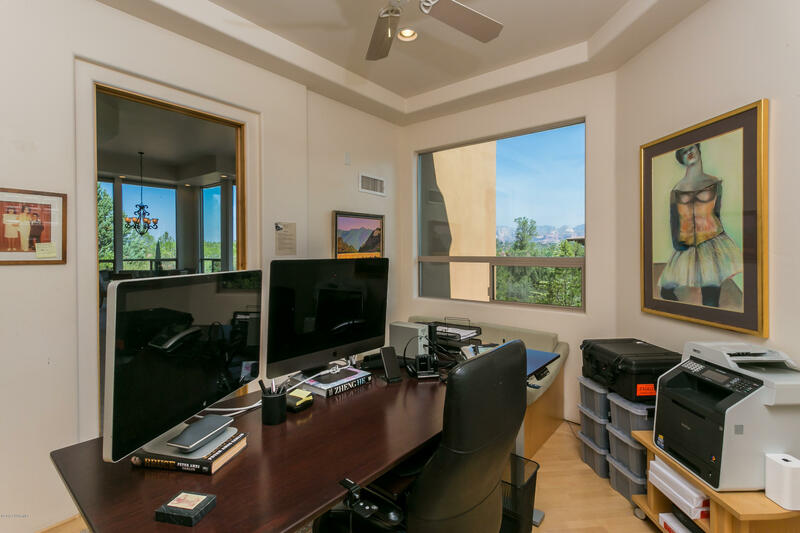 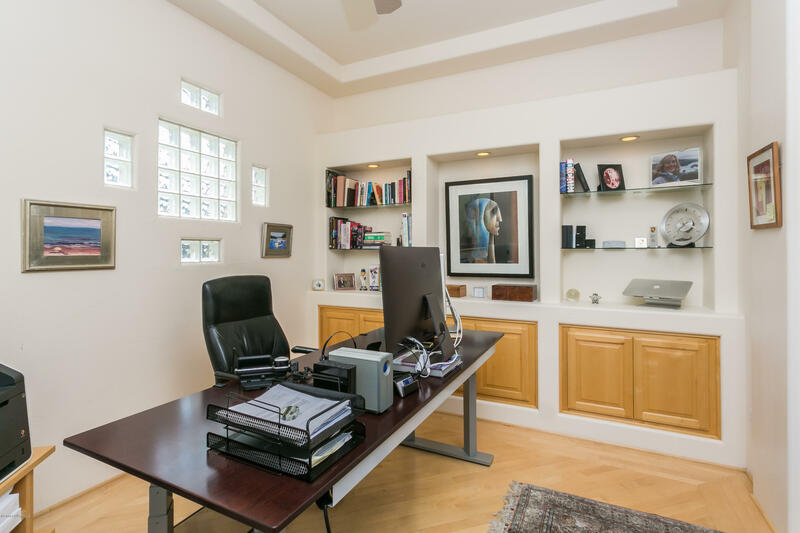 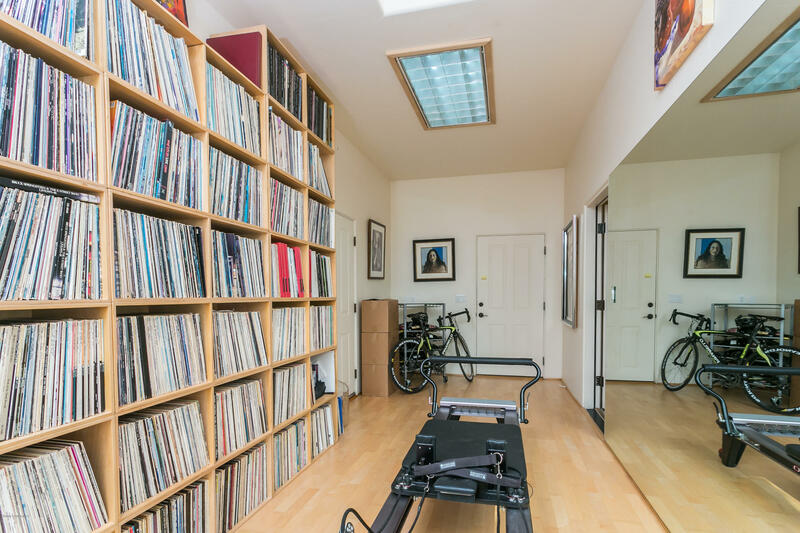 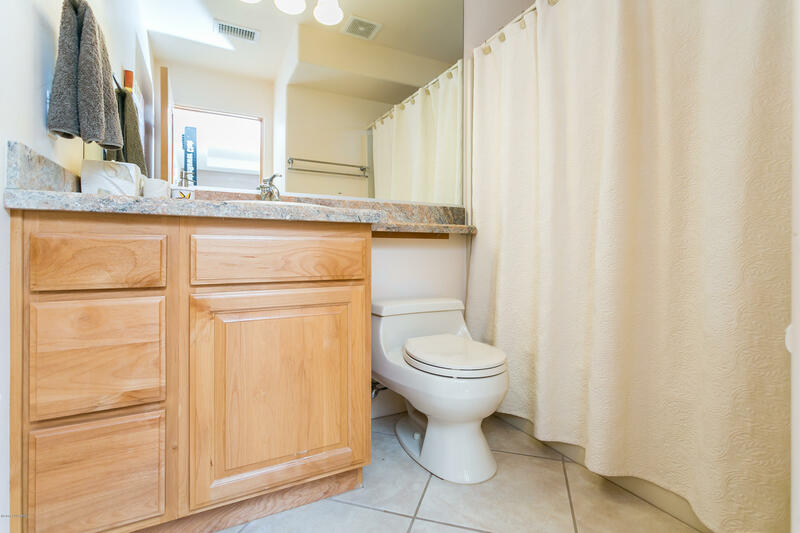 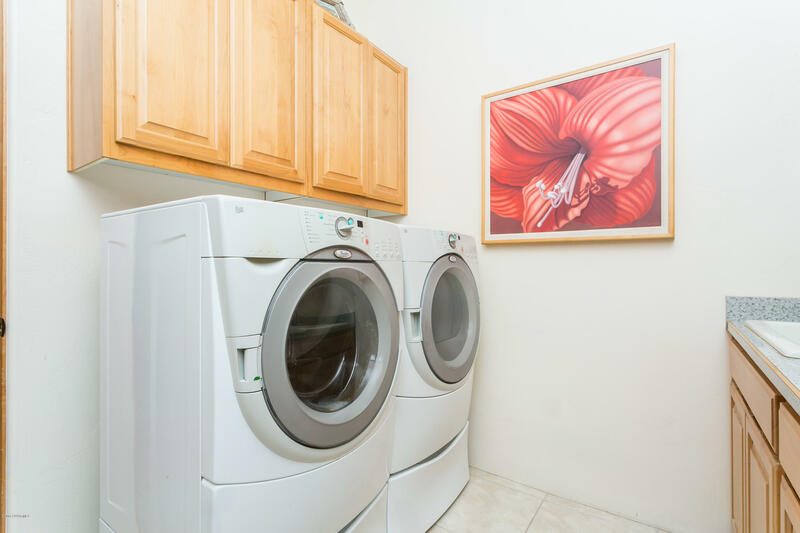 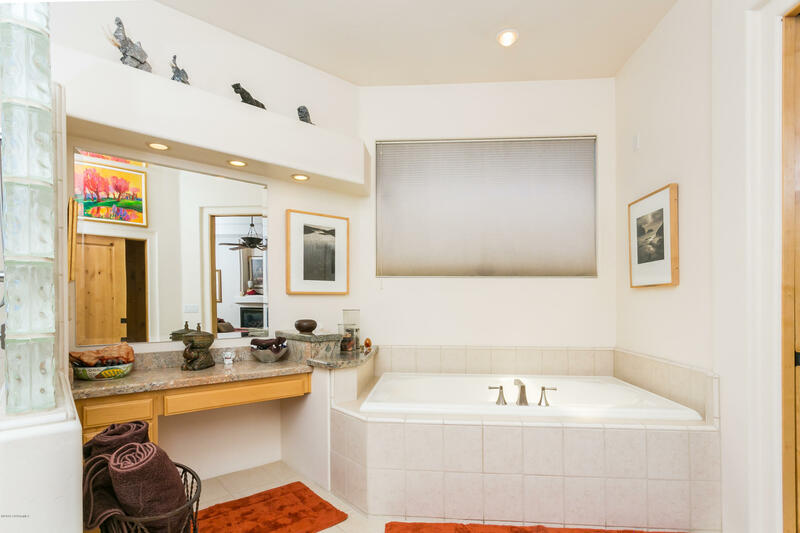 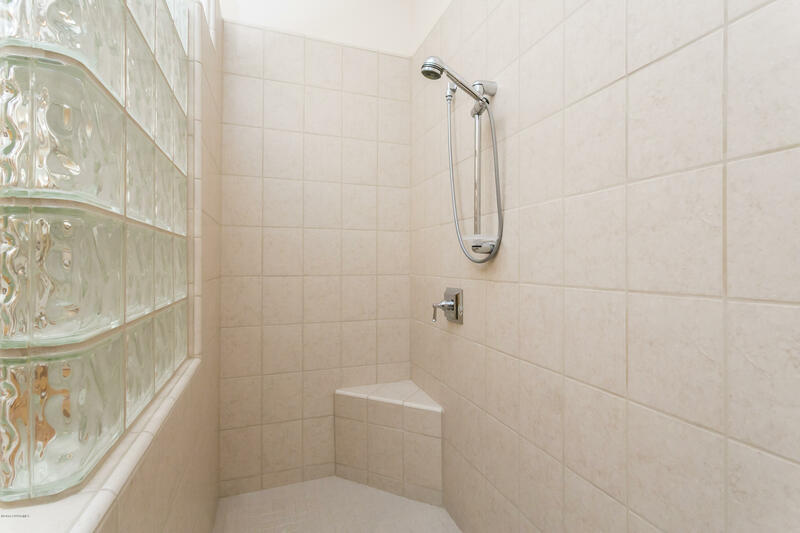 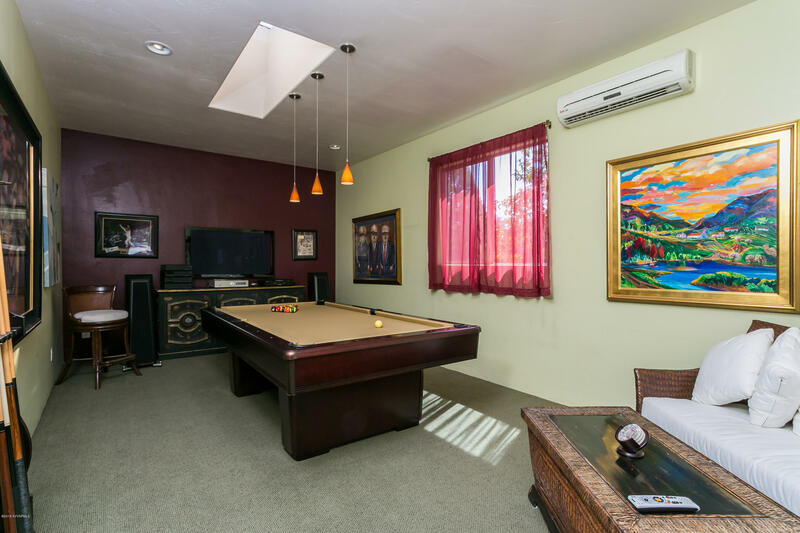 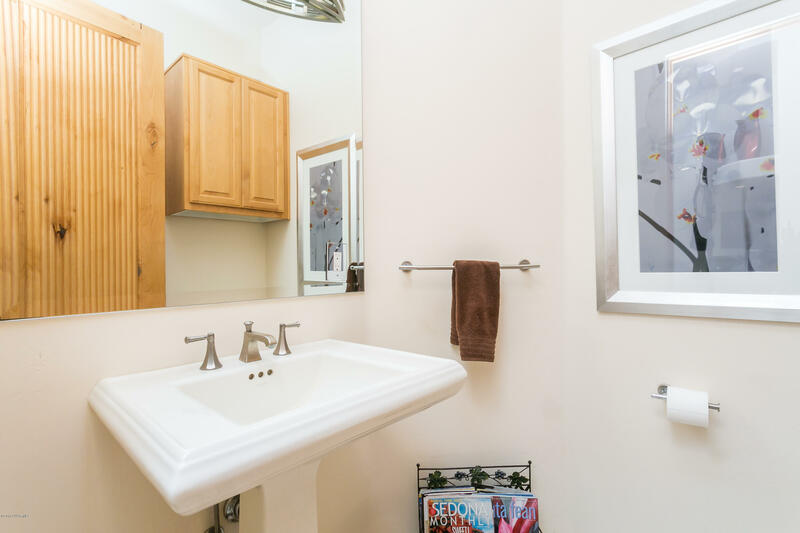 Private Office plus separate Guest Casita w/home theater. 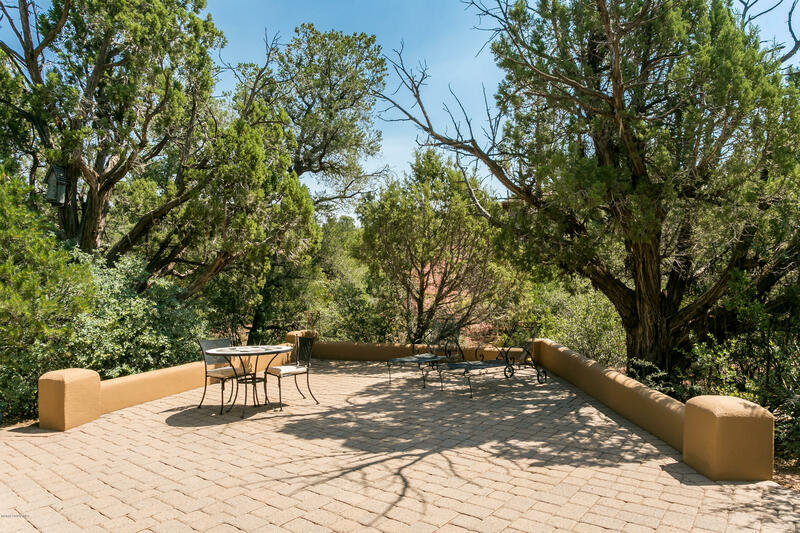 Gorgeous spaces for outdoor entertaining w/covered patios & Sundance Spa. 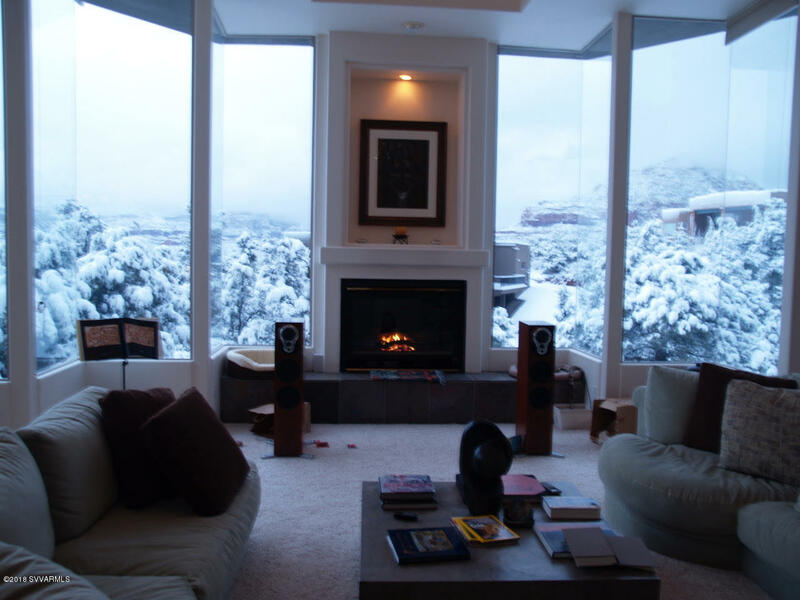 Features Crestron custom lighting plus dual-zone cooling and humidification. 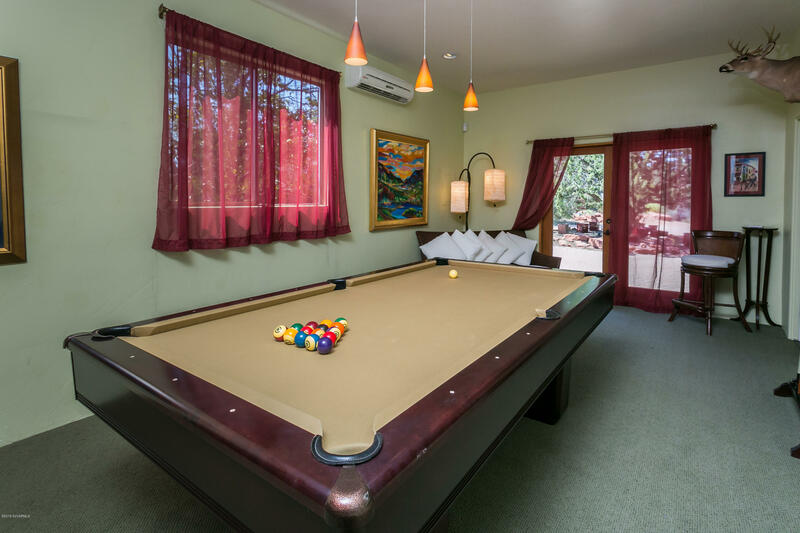 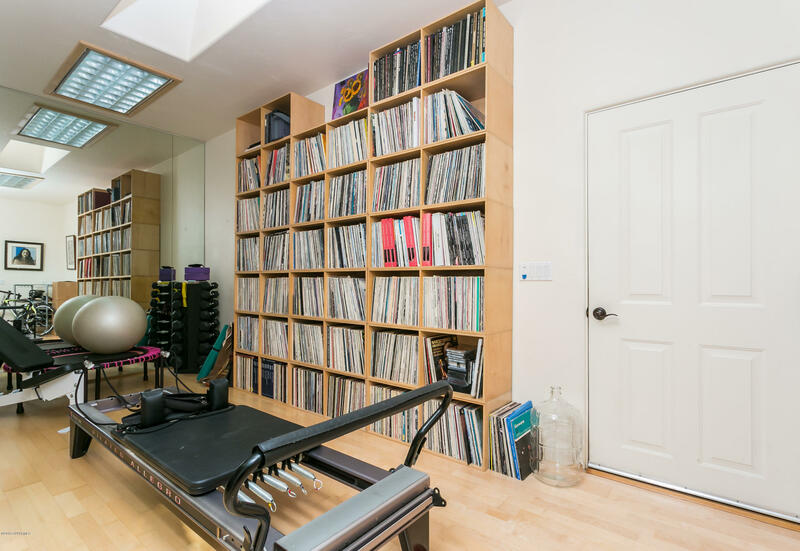 Flex rooms include a mirrored Workout Studio & elegant Billiard Room. 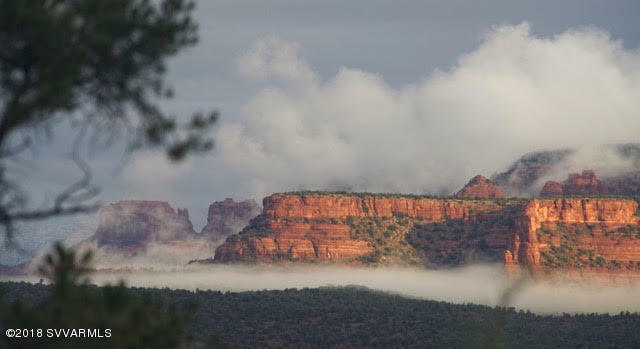 Come experience timeless luxury, romance and serenity.